This page is no longer being maintained. Winter weather products can be found at the following link: /wwd/winter_wx.shtml . 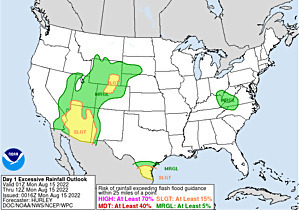 Excessive rainfall products are located at /qpf/excess_rain.shtml. Please update your bookmarks accordingly.